Completed for fit out in 8 months, Navayuga Corporate was the pioneer project of Navayuga Real Ventures Pvt. Ltd. 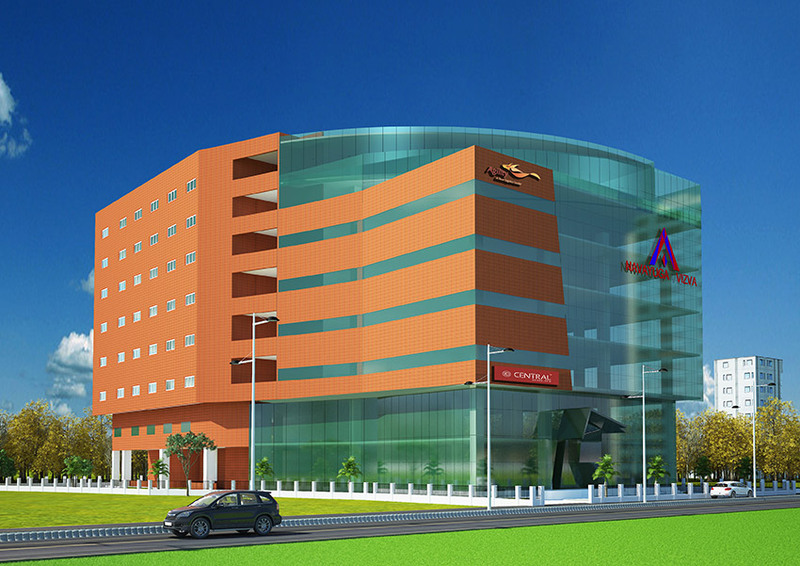 This 5-floor structure with its one of a kind façade presently serves as Navayuga Group’s corporate office. Its thoughtful, futuristic design, timely completion and elegant finish is everything Navayuga Real stands for. 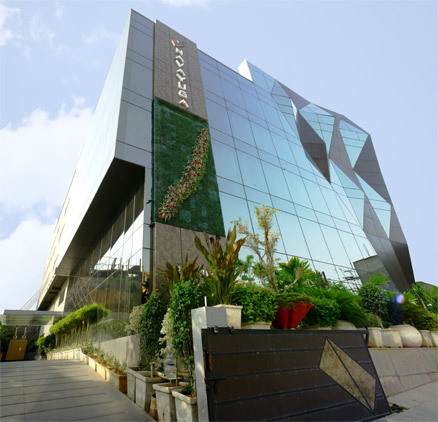 Located at Gachibowli, the business and leisure hub of Hyderabad, Navayuga Vizva is a well thought out structure which has set a new benchmark in retail and commercial spaces. Constructed with the finest materials, all 8 floors of this beautiful building boast intelligent design. Its completion in a time span of approximately 10 months, which is 3 months ahead of schedule, is a testimony of exceptional planning and commitment to work.